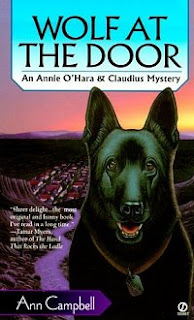 My celebration of Responsible Dog Ownership Month continues this week by shining the spotlight on four authors who write mystery series that all have characters of the hound persuasion. 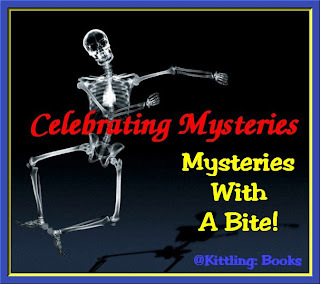 One thing I've learned in researching this month's celebration is that I'm fairly certain that no one online resource lists all the mysteries in which dogs appear. I say this because I'll be reading and scrolling and then a light bulb goes off over my head, and I'll say, "Hey! What about _______???" Just the idea of the work it would take to keep such a resource even close to current exhausts me. 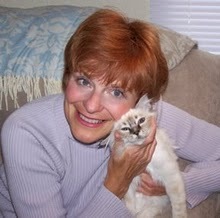 Yes, most of us humans enjoy our furry companions, so let's get to this week's group of authors! Tom Schreck lives in Albany, New York. A former director of an inner city drug clinic and now a world championship boxing official, Schreck has combined his varied experience and created his first novel. 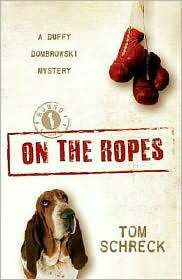 On the Ropes is the story of a drug counseling professional fighter, his Black Muslim basset hound, and their pursuit to save a kidnapped little girl while foiling a terrorist plot to blow up Yankee Stadium. 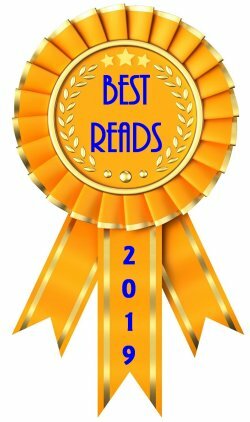 There are currently three books in his series featuring Duffy Dumbrowski, an Elvis-loving boxer and social worker, and his basset hound, Al: On the Ropes (2007), TKO (2008), and Out Cold (2009). Duffy is a caseworker at Jewish Unified Services in Crawford, N.Y., a small city 50 miles north of the Big Apple. But it won’t take readers long to realize Duffy doesn’t run to type. Consider his approach to moonlighting, for instance—Duffy boxes. He’s what’s known in the fight game as a “professional opponent,” which means promoters rely on him to lose respectably to their up-and-comers. During the day, Duffy exhibits negligible tolerance for the minutiae of his job (paperwork) bringing him into constant conflict with his detail-loving boss, Claudia Michelin. The cold war between them boils over when client Walanda Frazier dies violently in prison. Before her passing, Walanda, a crackhead with a “dash of schizophrenia” was the sort Claudia regarded as the epitome of inconvenience. Duffy, on the other hand, believes the beset and bedeviled Walanda embodied their reason for being. He also believes she was murdered, and that it’s incumbent on him to do something about that. “Dombrowski for Hire,” cop friend Mike Kelly says in a discouraging tone. But, of course, Duffy, who clearly has sleuthing in his DNA, doesn’t discourage easily. And then there’s the core truth he admits to only reluctantly: “I like helping people no one else wants to help.” Occasionally over the top, but warmhearted, tough, funny Duffy makes it a promising debut. Virginia Lanier didn't start writing until the age of 63, and only then because her husband (known as "Hoss") patiently removed every one of her excuses. They lived on the edge of the Okefenokee Swamp, and Virginia based her main character, Jo Beth Sidden, there to train her bloodhounds as trackers. Virginia wrote six Jo Beth Sidden mysteries before her death in 2003, and they are good. The first three in the series are: Death in Bloodhound Red (1995), The House on Bloodhound Lane (1996), and A Brace of Bloodhounds (1997). 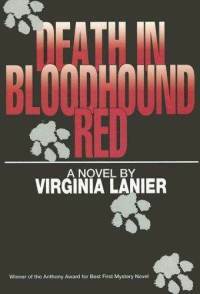 Lanier's anecdotal debut, melding good-old-boy humor and action-packed adventure, tracks the personal and professional life of Georgia bloodhound trainer Jo Beth Sidden. Working the three counties bordering the Okefenokee Swamp, Jo Beth conducts harrowing searches for missing persons, among them a retarded boy, two fishermen and an elderly man. In between, the outspoken, engaging heroine deals with a mysterious inheritance from her renowned painter father and the vengeful, murderous intentions of her former husband, Bubba. She also finds time to help old friends enmeshed in crime. The latter effort backfires, however, when Bubba is beaten nearly to death and Jo Beth can't give the police an alibi for fear of incriminating herself and a friend. Indicted for attempted murder, she must prove her innocence without divulging where she was or what she was doing. Lanier gives readers a thorough, insider's look at a unique occupation and a detailed view of Southern life near the swamp. 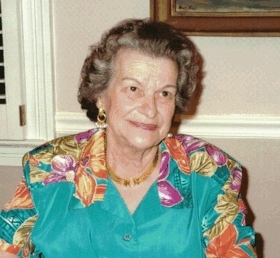 I could find plenty of information on romance writer Ann Campbell, but none about the mystery writer of the same name. Her mystery series featuring Annie O'Hara, the owner of an antique shop, and Claudius, "the Hound from Hell" appealed to me so much that the first book in the series is on its way to me now. (Interesting breed of dog, don't you think?) There are three: Wolf at the Door (2000), Wolf in Sheep's Clothing (2001), and Wolf Tracks (2002). Nina Wright is an actor turned playwright and novelist. She is a member of the Society of Children's Book Writers and Illustrators. 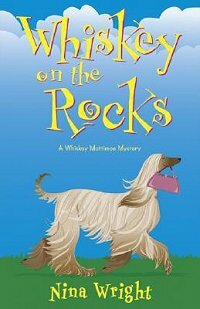 She also writes the humorous Whiskey Mattimoe mystery series for adults. 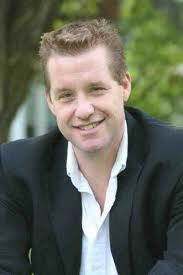 Whiskey is a recently widowed, 30-something real estate broker in the small resort town of Magnet Springs, Michigan. Unfortunately her canine companion, an Afghan hound, happens to be a purse snatcher. There are currently five books in the series. The first three are: Whiskey on the Rocks (2005), Whiskey Straight Up (2006), and Whiskey and Tonic (2007). Still reeling from her husband's death, thirty-three-year-old realtor Whiskey Mattimoe is adjusting to a new life, which includes the embarrassing purse-snatching antics of her mischievious Afghan hound. That's bad for business, but not as bad as having clients die on the premises. 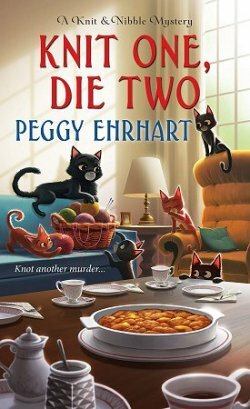 When one of her properties turns into a murder scene, Whiskey becomes hopelessly tangled in a devious scheme involving identity fraud and priceless art. Dodging a house fire, break-ins, and attempts on her life, Whiskey manages to keep her sense of humor throughout the chaos with help from a part-time police force, her eight-year-old neighbor, and other eccentric characters in the Lake Michigan resort town of Magnet Springs. 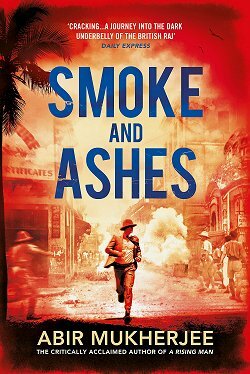 This fast-paced, darkly comic tale is the first in a series of mysteries featuring the amateur sleuthing of Whiskey Mattimoe. 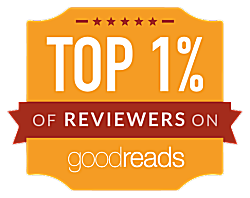 Hopefully I've added some books to the wishlists of you lovers of canine crime fiction. I know I've added some to mine! 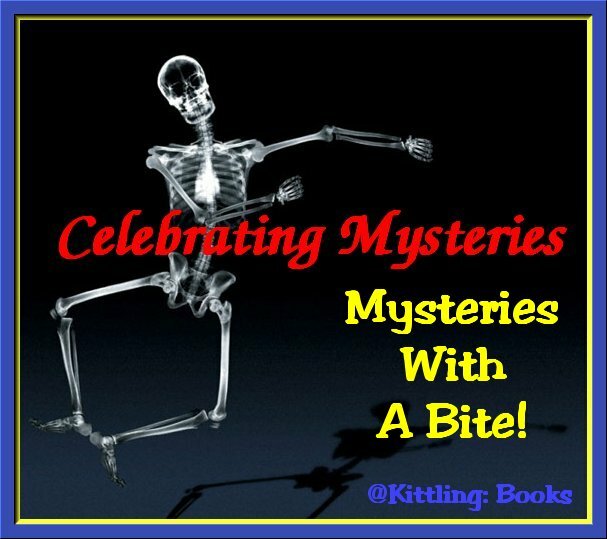 Stop by next weekend when Celebrating Mysteries With a Bite will have four more tempting authors and their books.